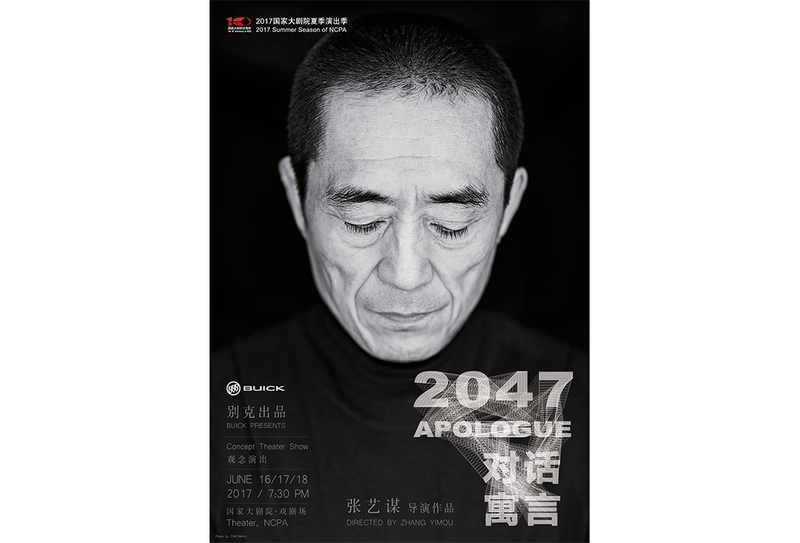 14th June 2017 – London, UK – Musion 3D, and its holographic technology took center stage at the National Center for Performing Arts in Beijing from the 16th until the 18th of June in the global premiere of conceptual performance “2047 Apologue” directed by internationally acclaimed film director Zhang Yimou. “2047 Apologue” creates a spectrum that triggers conversations about the relationship between people and technology and where this relationship is heading. This is realized by combining modern technologies with the use of traditional martial arts, folk dance, music performance and a rich collection of Chinese artworks. The holographic fragment featured award winning modern dance artists Li Yu and Hu Jie perform to the antique WanWan Qiang opera. Ian O’Connell, Director of Musion 3D Limited, said: “We are very proud to have been involved in such a prestigious and progressive production. Working with Mr. Zhang Yimou has been an uplifting experience and as always our Chinese partners have added a new dimension to our holographic technology”. The Patented Holographic Filming and Lighting ‘know-how’ for the holographic image capture as well as the ultra-clear Patented Flame Retardant Eyeliner™ Foil used for this event was provided by Musion 3D Limited along with licensed partner and leading Chinese AV company China Kingway who also managed technical delivery. The holographic showreel production was managed by Musion and shot by Emmy Award Winning Director of Photography Bruce Finn under the creative direction of Mr. Zhang Yimou. Filming was produced using high frame rate 6k cameras provided by local content production company Gwantsi Productions. VFX was provided by Dominic Faraway. The content was reproduced in stunning clarity by the latest high-density pixel pitch LED designed and manufactured in China. Together these teams delivered a visual feast that generated much excitement from the audience.